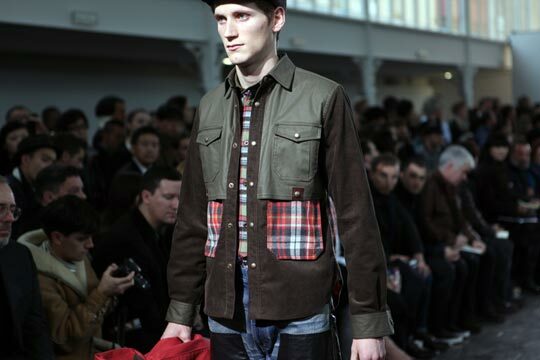 Comme des Garcons Junya Wantanbe F/W 2012 | The Vault of Ultimate Cool. 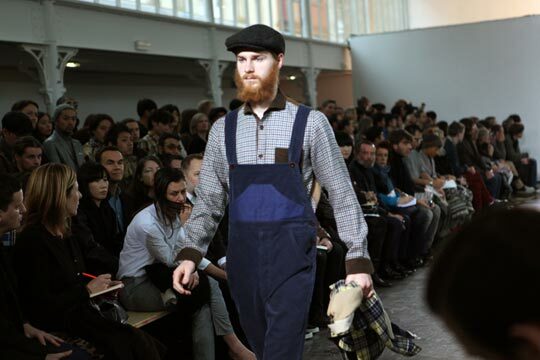 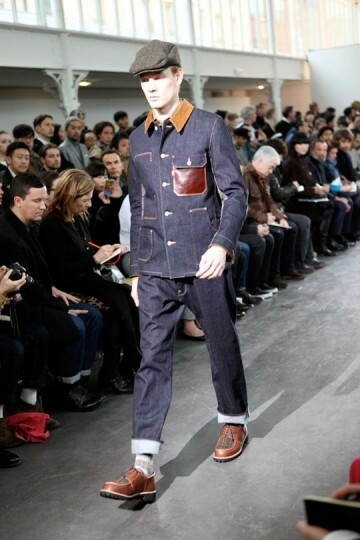 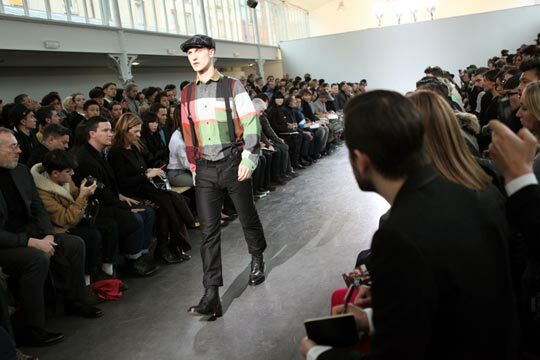 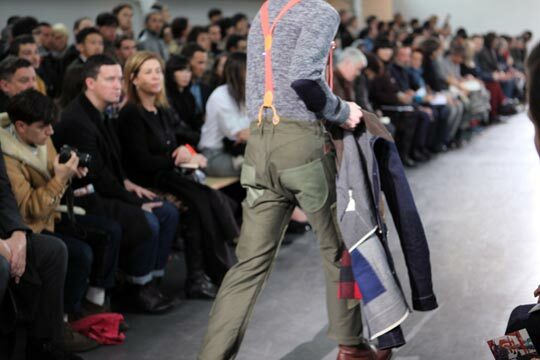 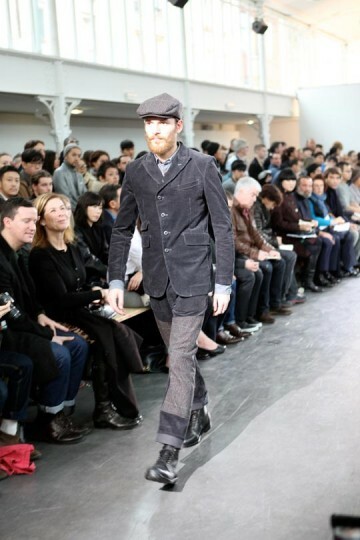 Comme De Garcons Junya Wantanbe Fall Winter 2012 preview on the catwalk has come out, and what a preview we have here. 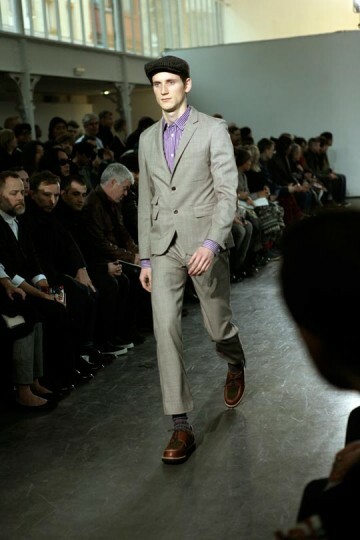 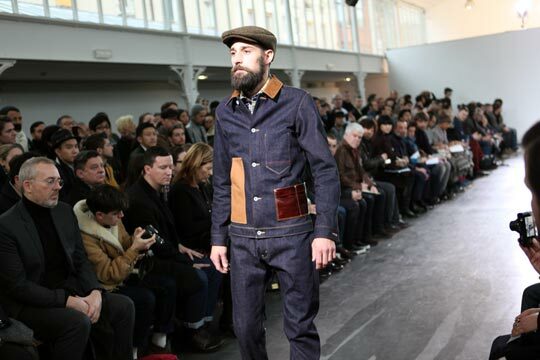 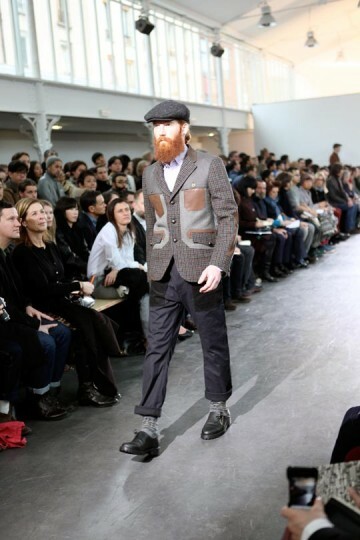 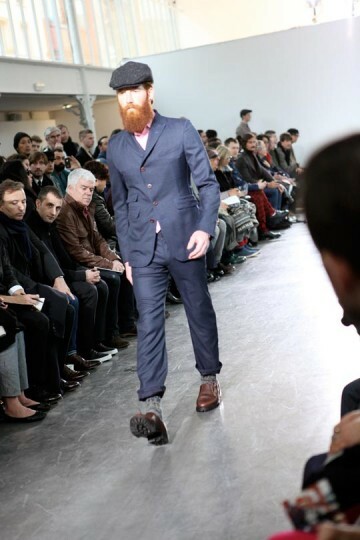 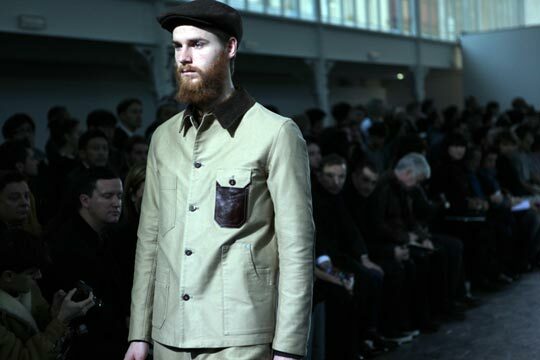 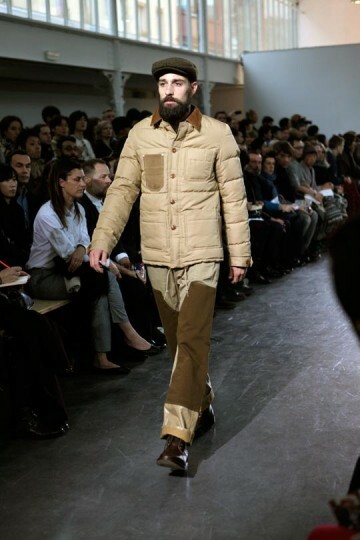 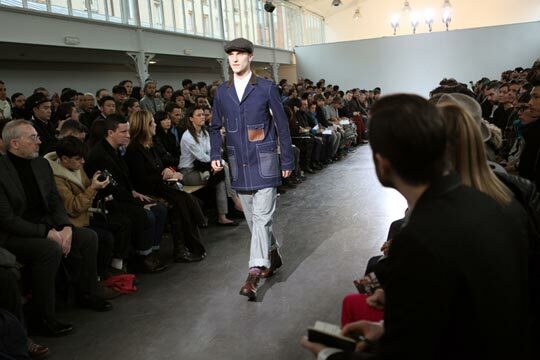 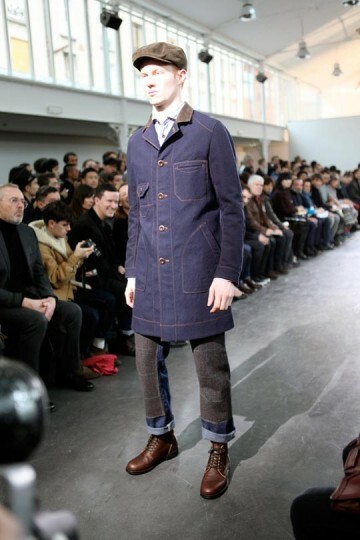 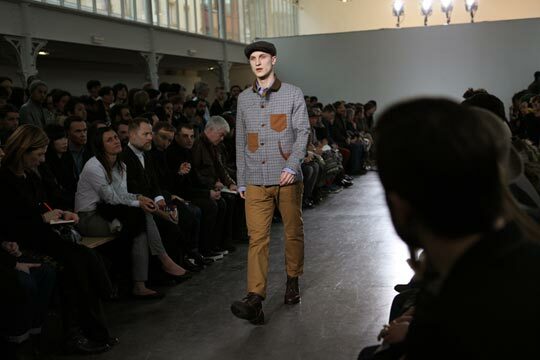 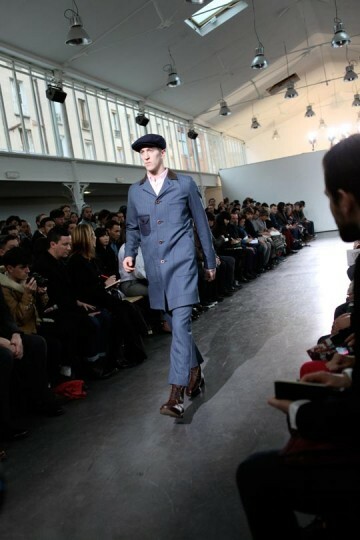 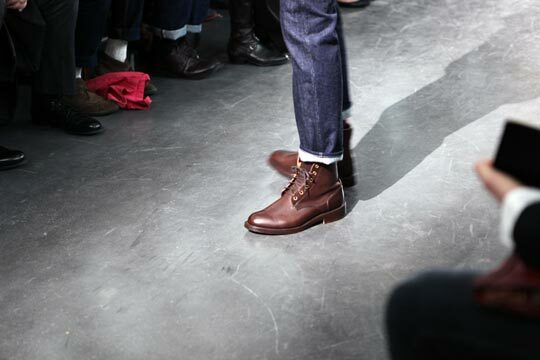 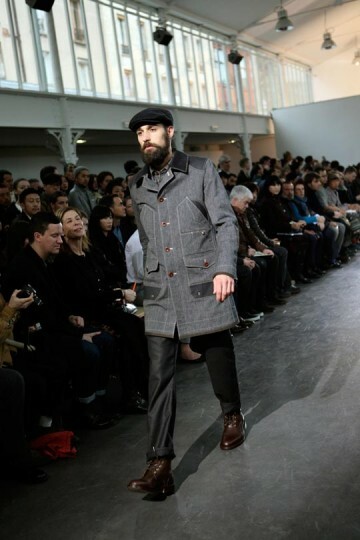 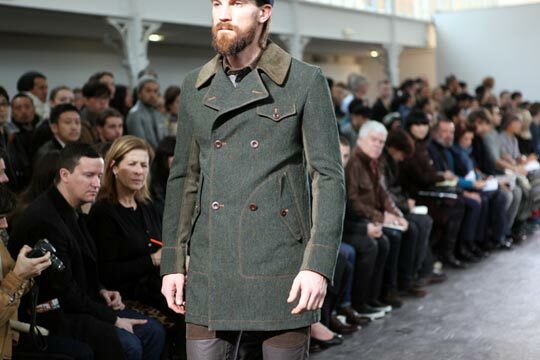 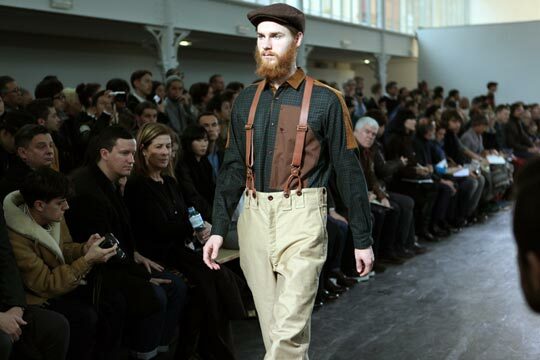 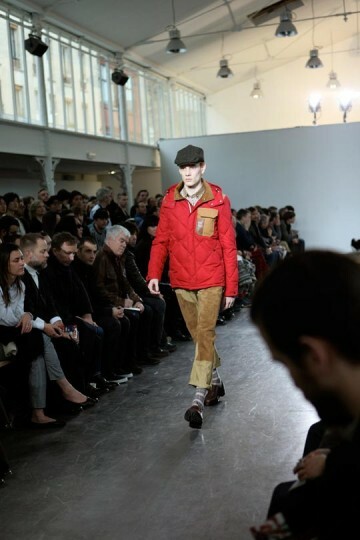 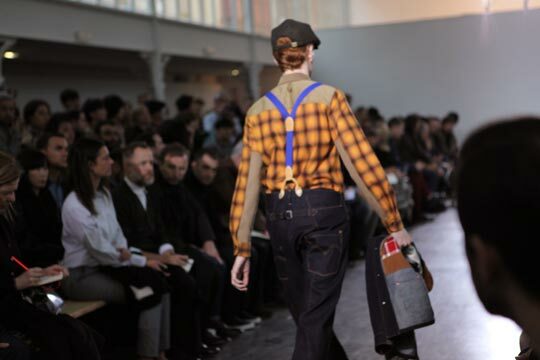 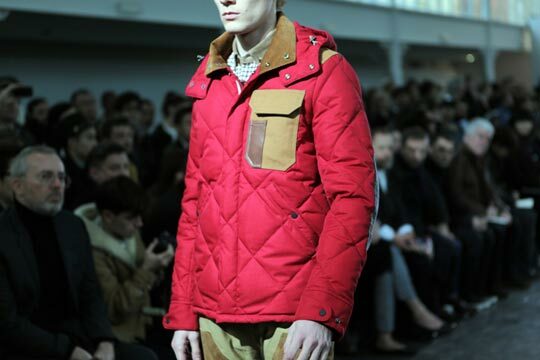 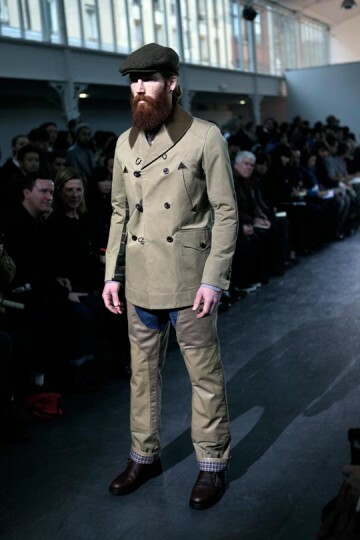 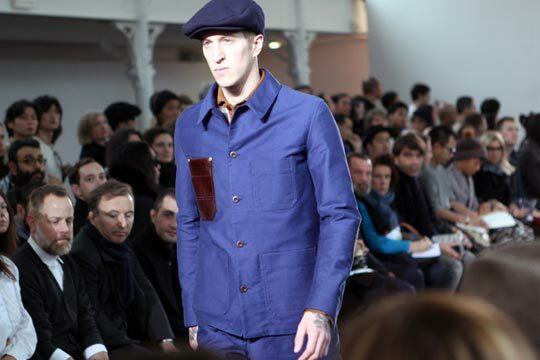 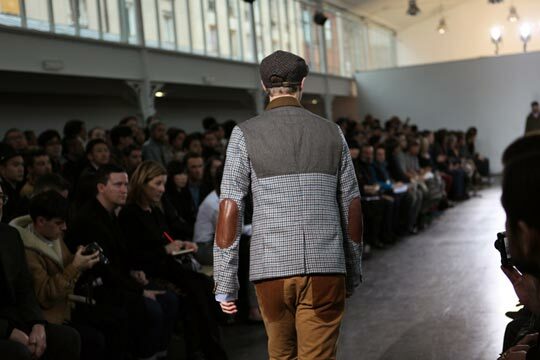 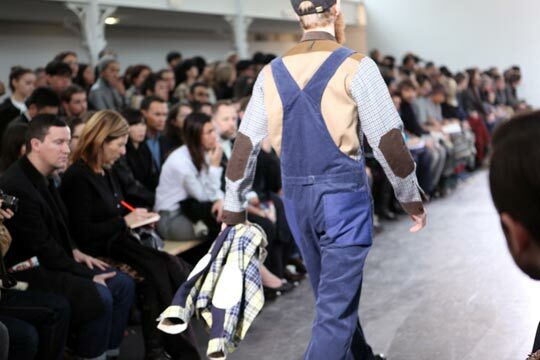 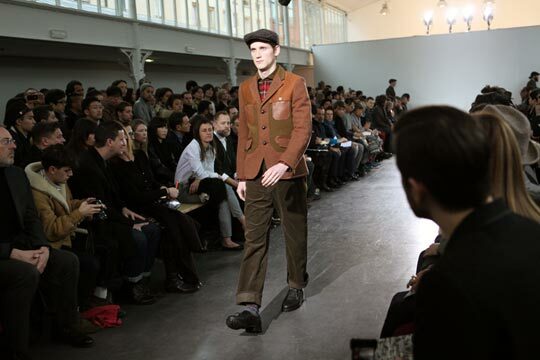 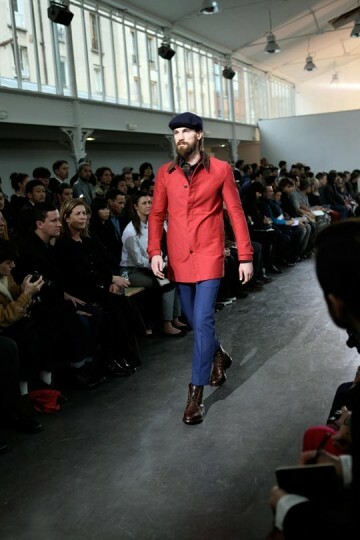 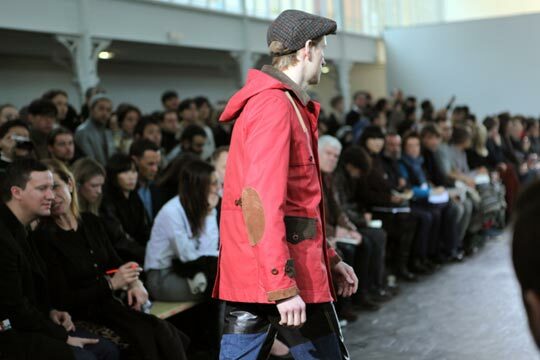 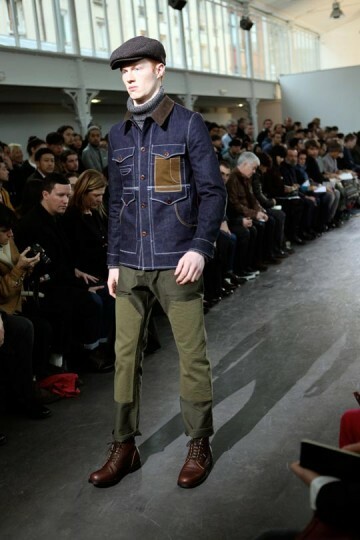 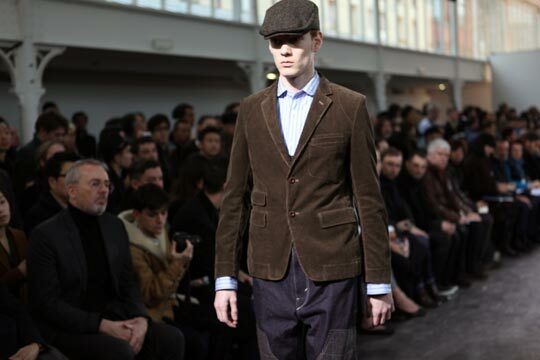 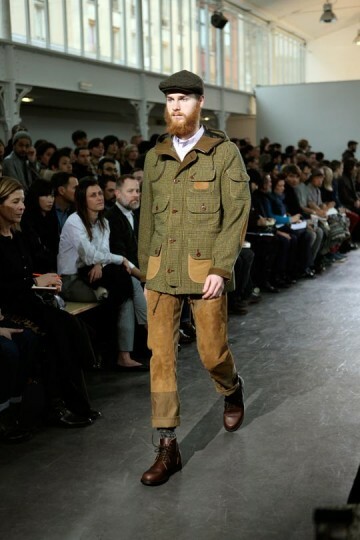 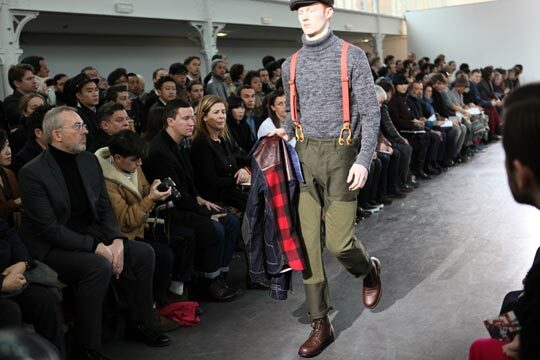 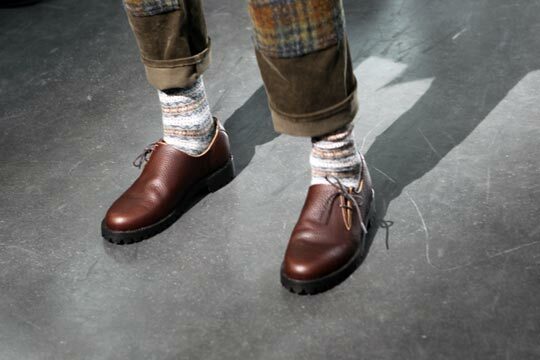 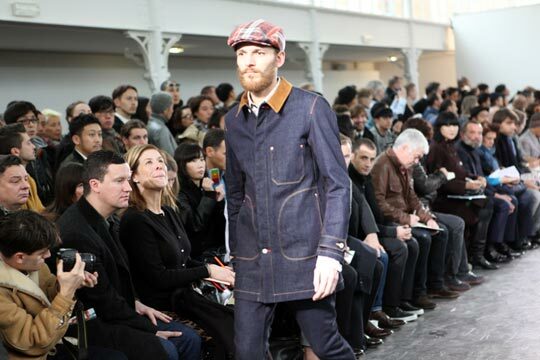 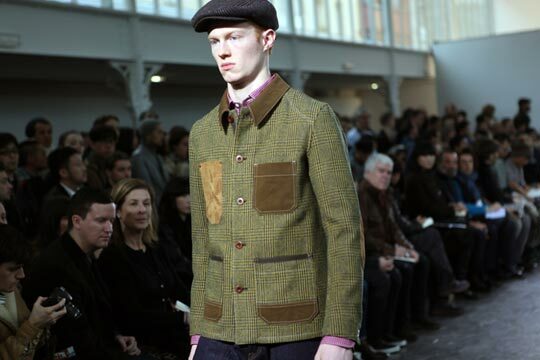 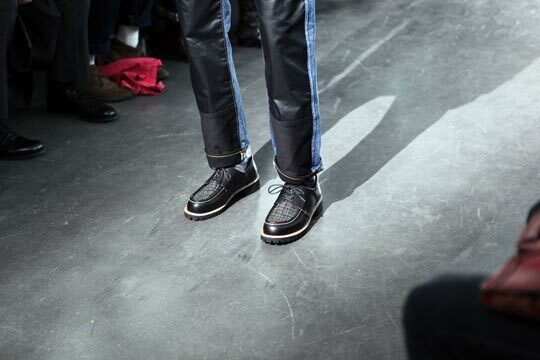 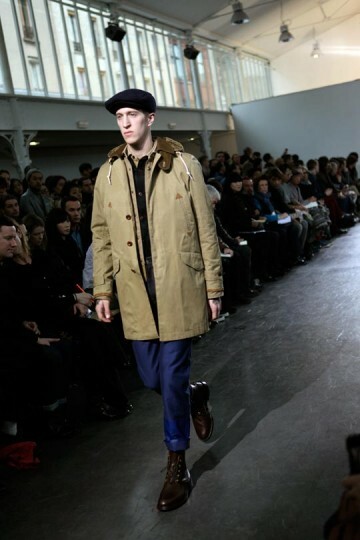 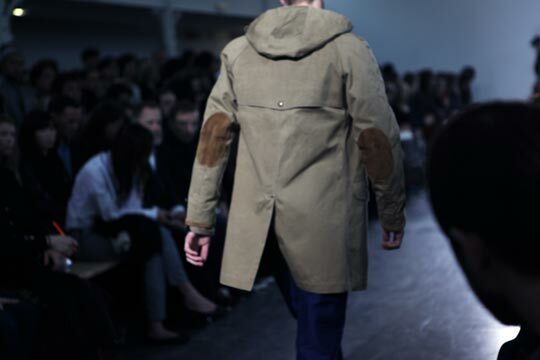 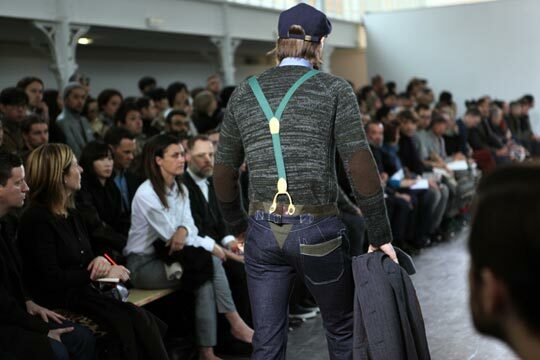 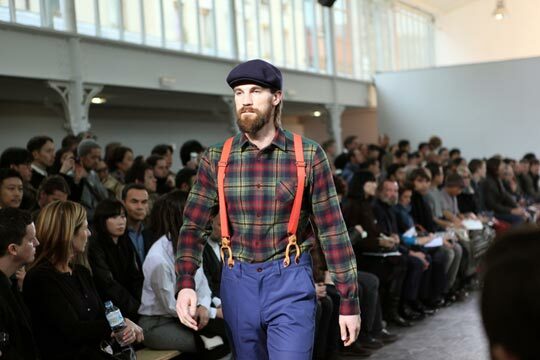 The collection was shown at Paris, as you can clearly see a lot of the pieces are workwear inspired. 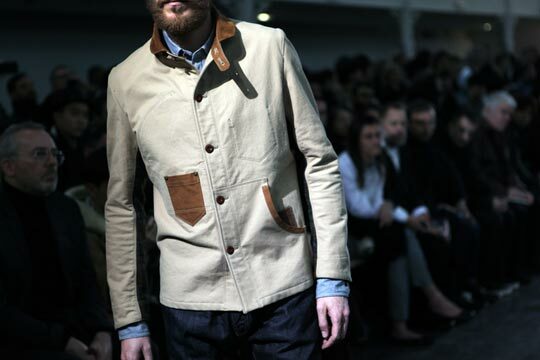 This collection gives us a different play with texture on texture and less detailed patterns. 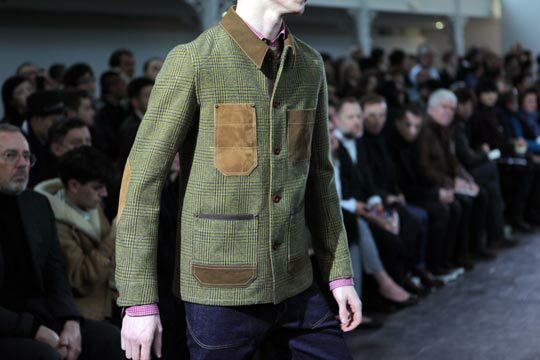 Also a lot of the pieces seem to be very utilitarian, I also like the colour play it allows the textures and pieces to stand out. 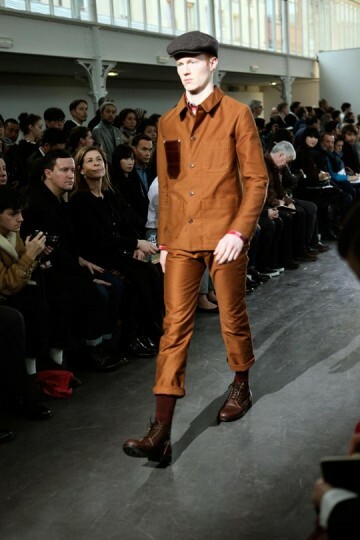 There are a plethora of different materials and styes used to make this years collection and really speaks to the strength and versatility of Jumya Wantanabe. 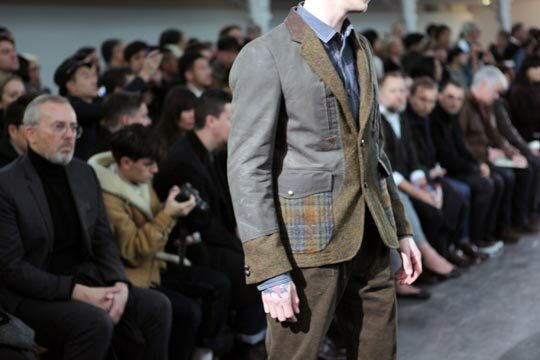 I picked a few pieces that I really liked, mainly liked the colours and the textures used in all three outfits. 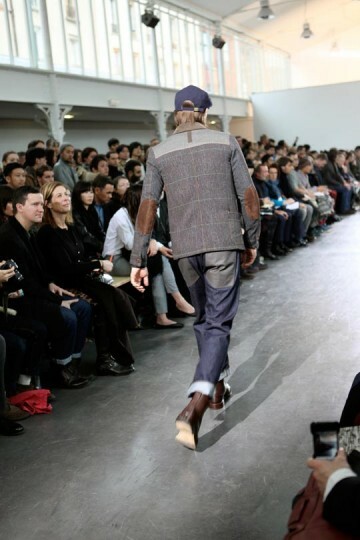 There are loads more pictures to enjoy.